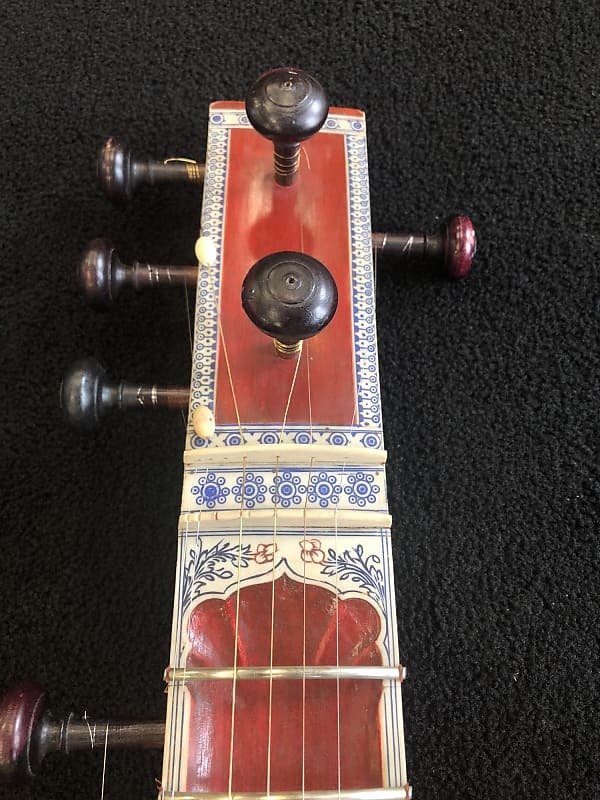 chandrakantha.com > Categories > MELODIC INSTRUMENTS > What's up with this? Love it but WTF??? WHY ?!!?!? You can't play it like a 'real' sitar anymore ?!!?!? There's no PA on it so why not just move them all left ???? Maybe an experiment for a guitar based customer who wanted to play more like a guitar. That odd peg off the right side messes with my head. Original as played by Walter von der Vogelweide.